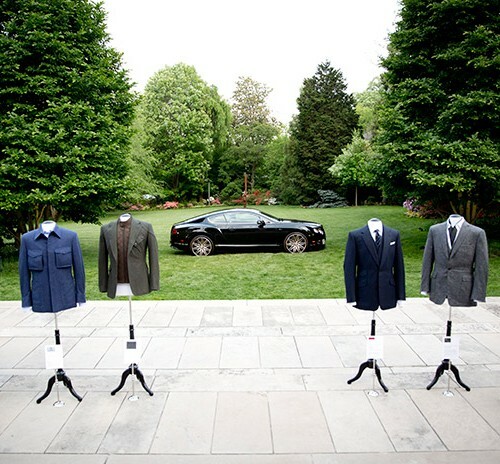 Contact our concierge if you need an instant response from any team at Camron. 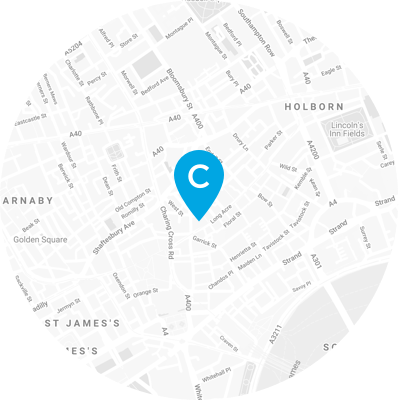 Sign up to the Camron monthly newsletter for the latest updates from our clients. 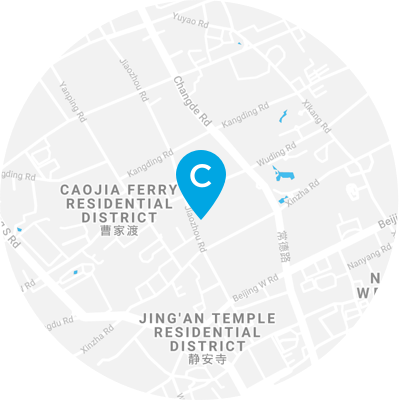 We have received your request, this month's newsletter will be with you shortly. 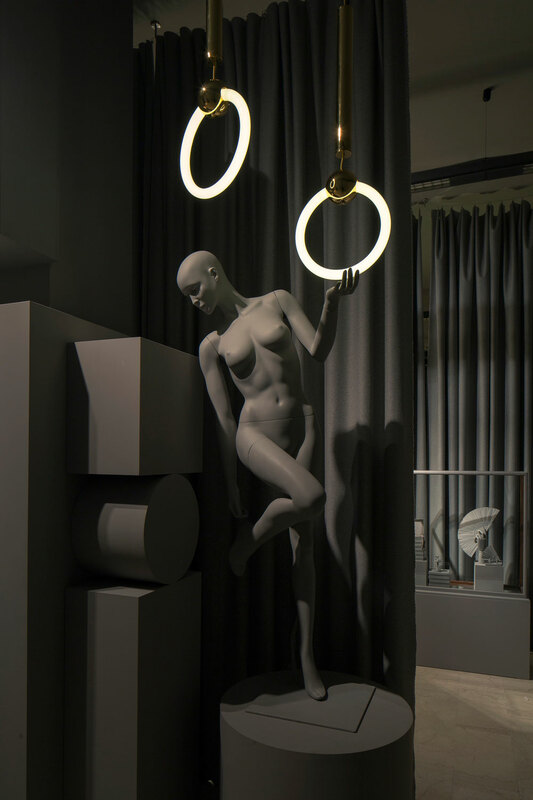 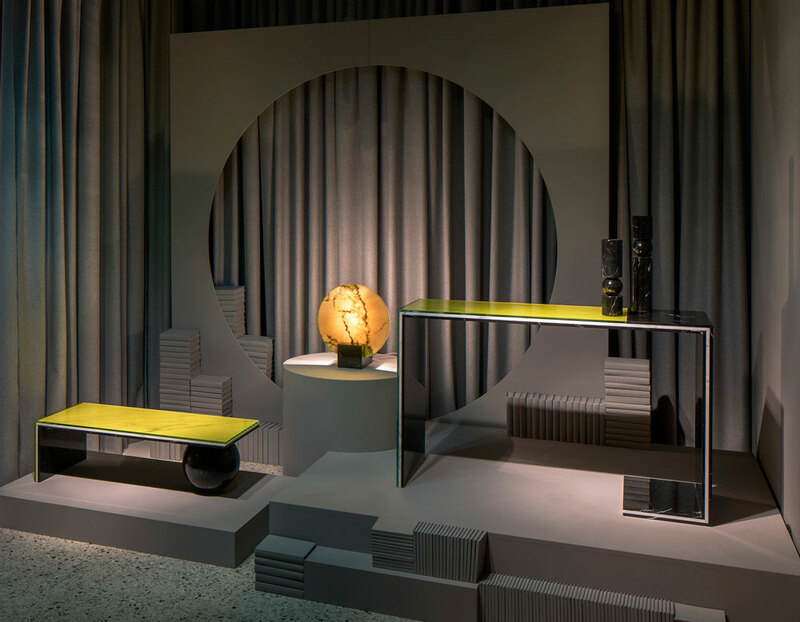 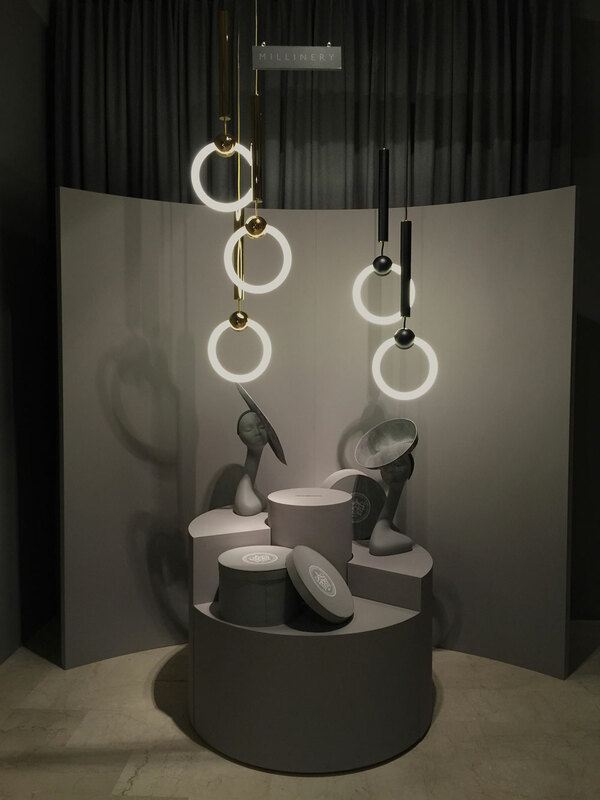 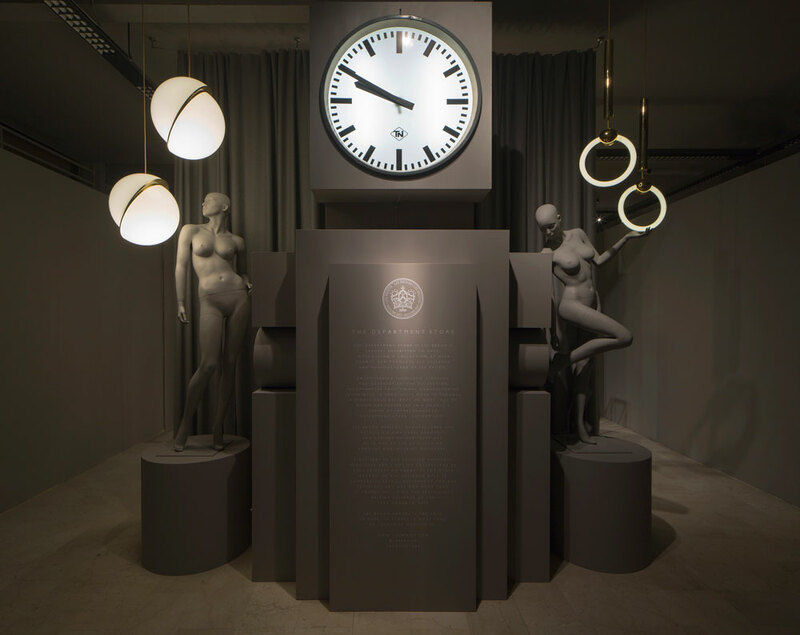 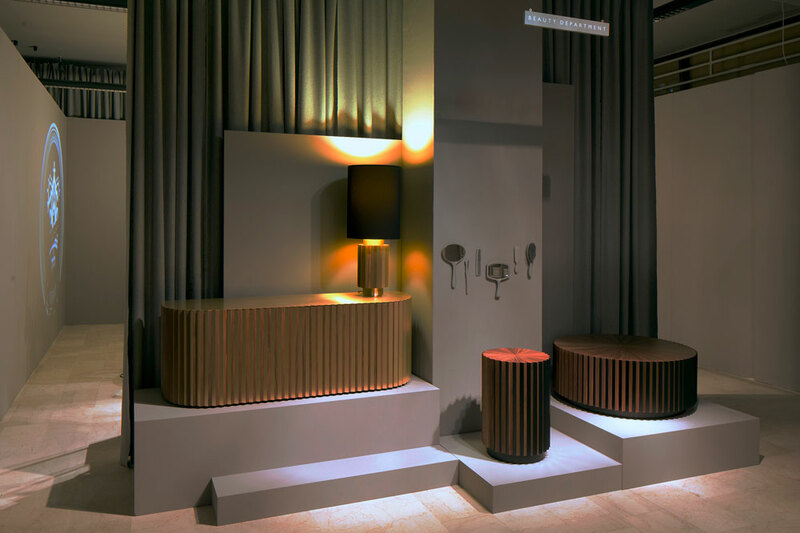 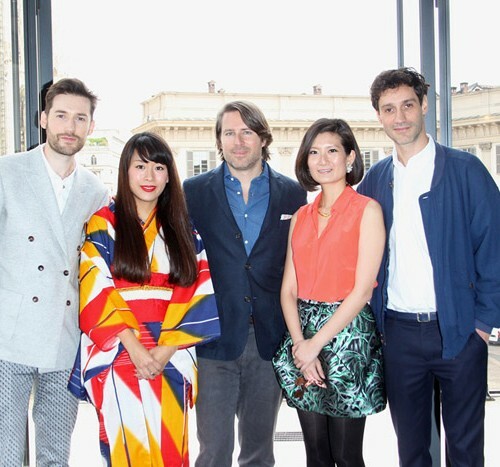 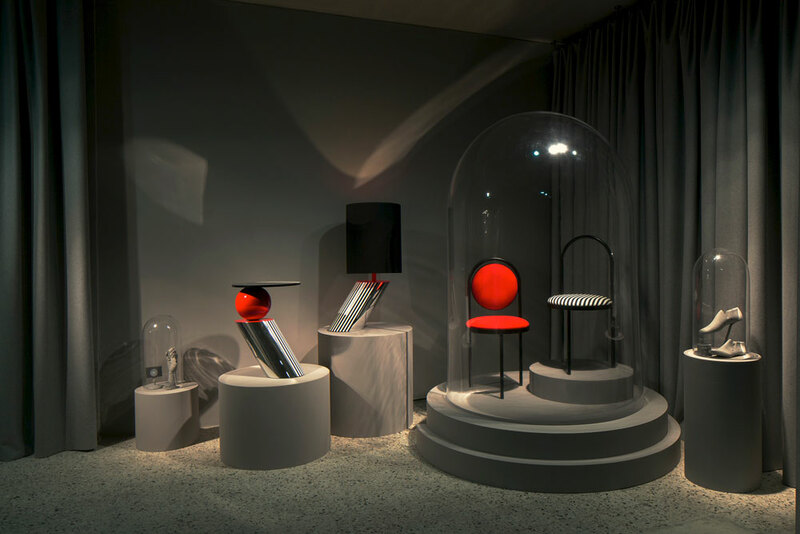 This year’s Milan Salone del Mobile saw the launch of Lee Broom’s most mature collection to date, The Department Store, which consists of over 25 new pieces including lighting, furniture and accessories. 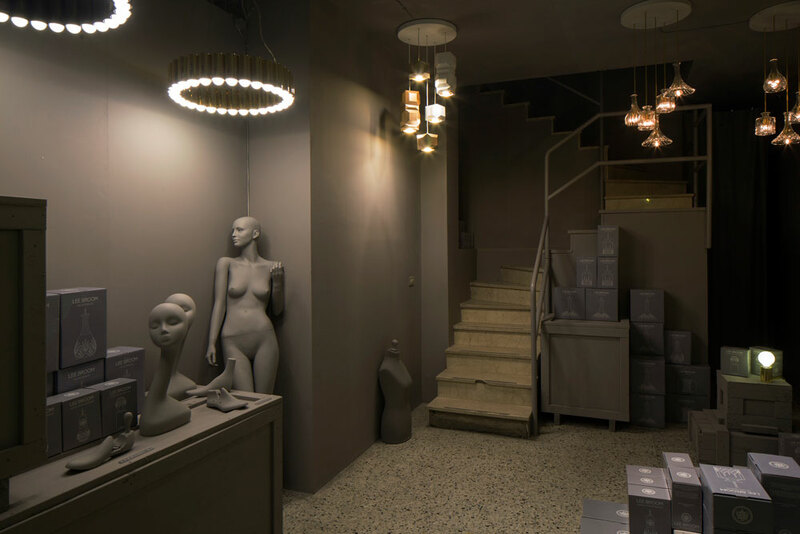 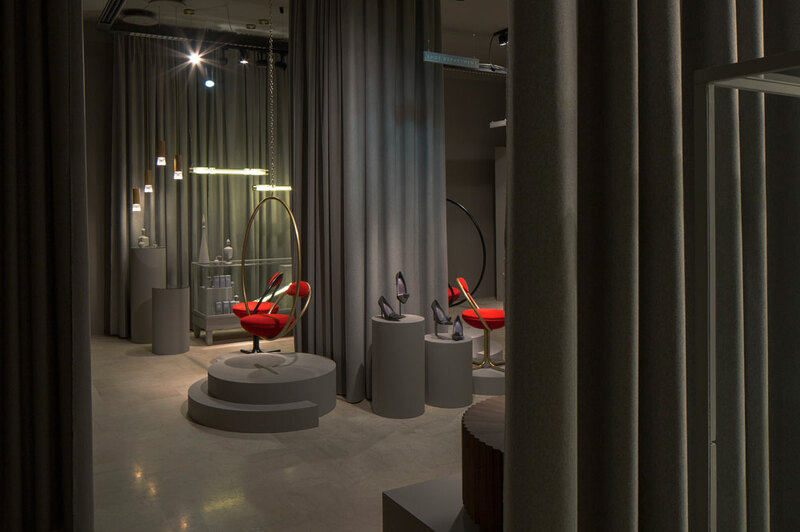 Lee Broom has taken over a row of disused shops in Milan’s new design district San Gregorio Docet and transformed the premises into a reconstruction of his ideal department store divided into sections such as beauty, perfumery, bookstore, accessories, millinery and so on. 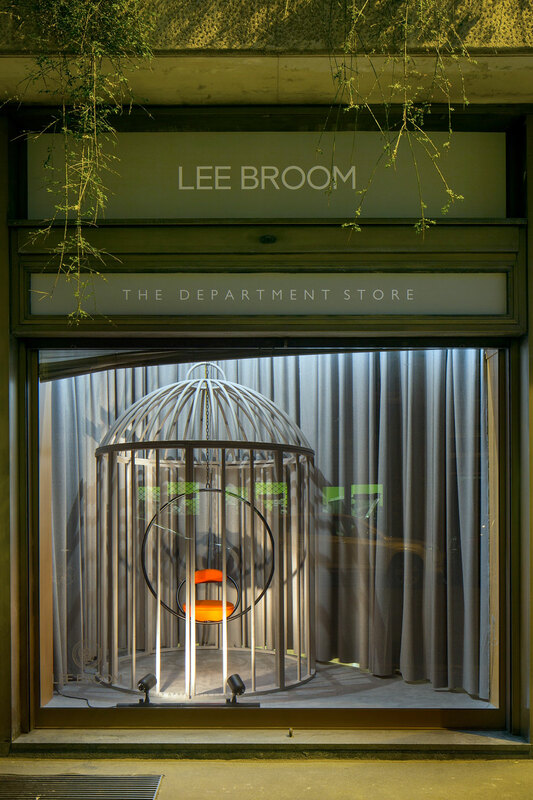 A theatrical journey through Lee Broom’s career, The Department Store explores all the materials Broom has used in his designs over the years such as marble, crystal, wood and brass as well as traditional manufacturing techniques reinterpreted in a more contemporary way.